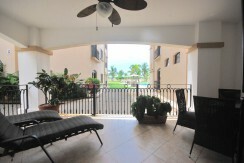 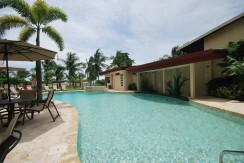 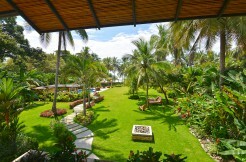 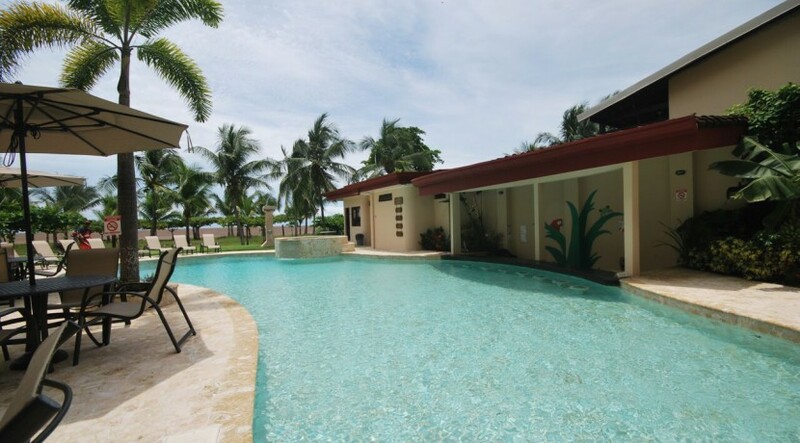 Tres Regalos beachfront condo for sale in Jaco Beach. 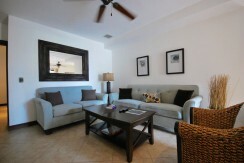 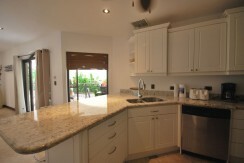 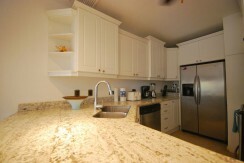 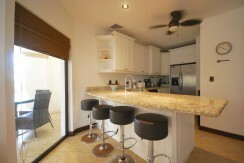 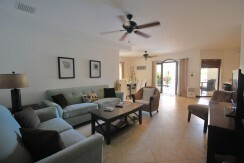 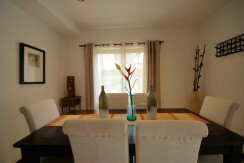 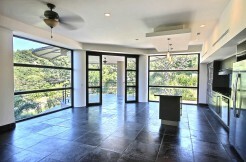 Price reduction on this fully furnished luxury condo makes it one of the best values on the beach. You’ll love the direct pool and beach access, just steps away from your large, open terrace. The large, spacious floor plan is ideal for families, and larger groups. 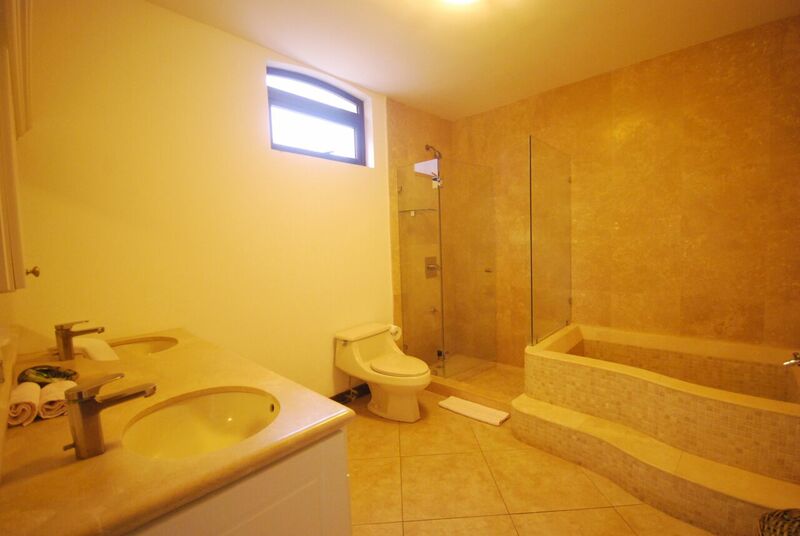 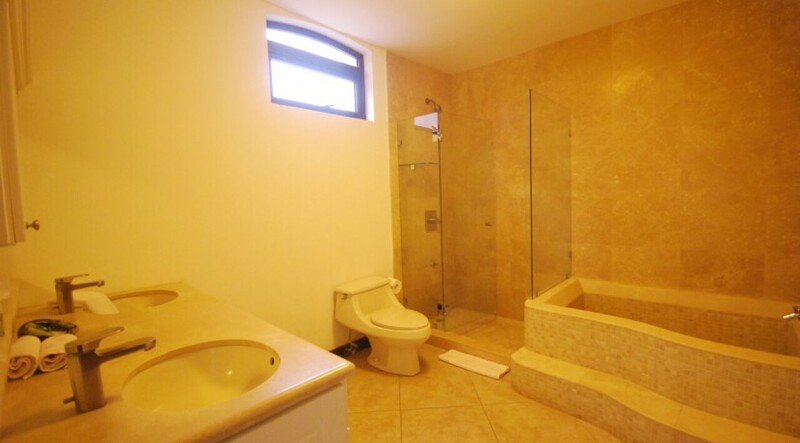 The master bathroom features both shower and bathtub, a rare feature in Jaco. 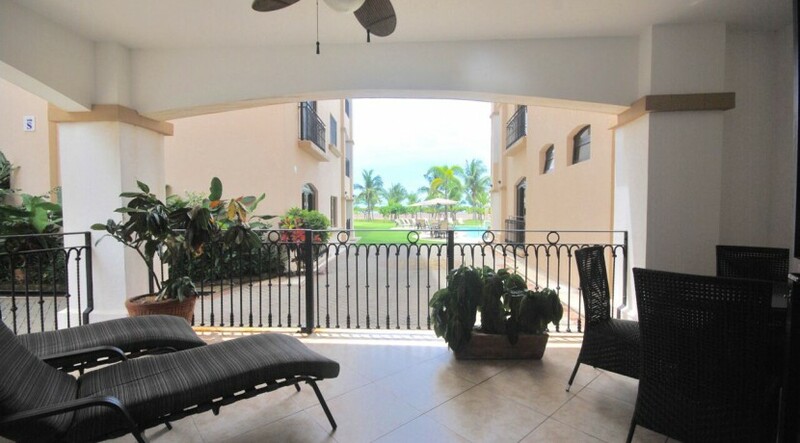 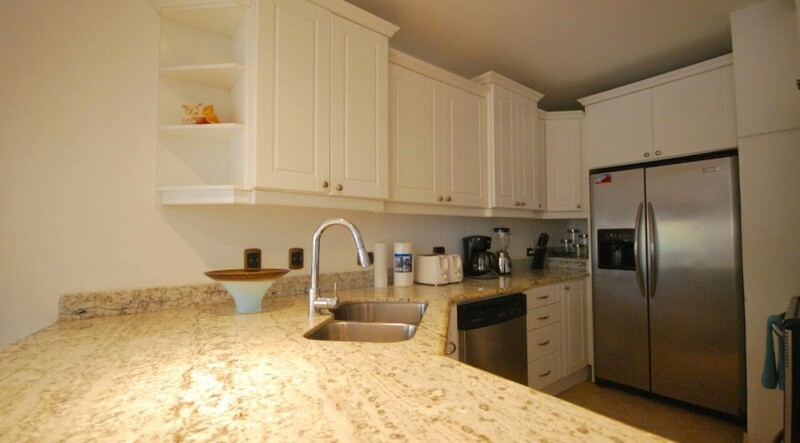 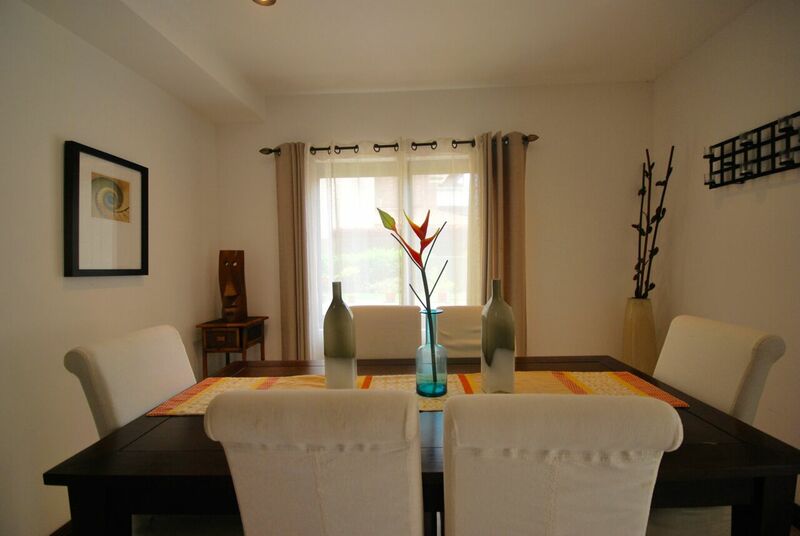 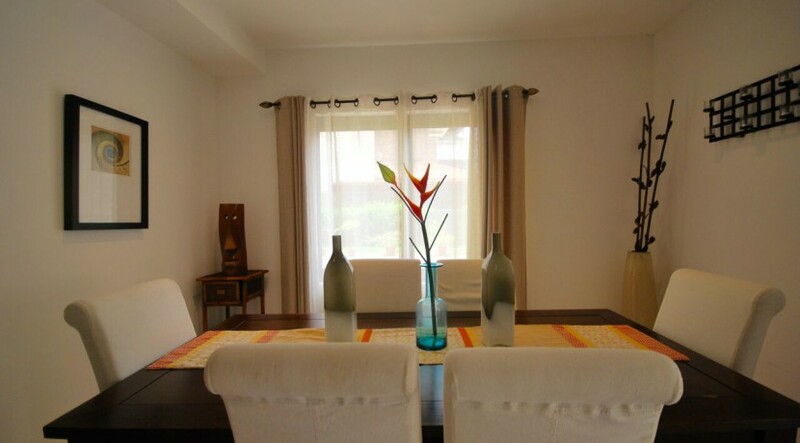 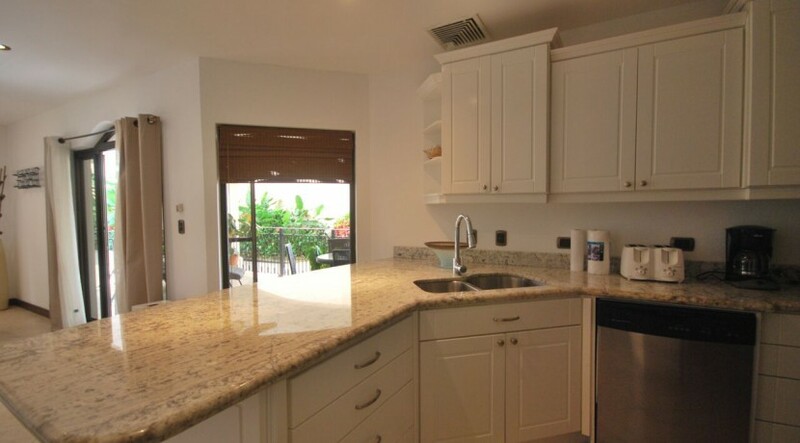 This turnkey, fully furnished condo is ideal for both full time living or to use as the perfect Costa Rica vacation rental property. 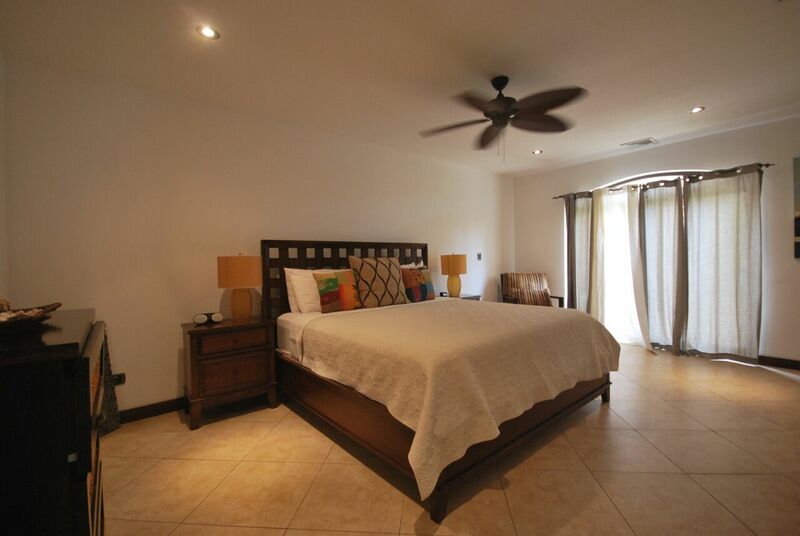 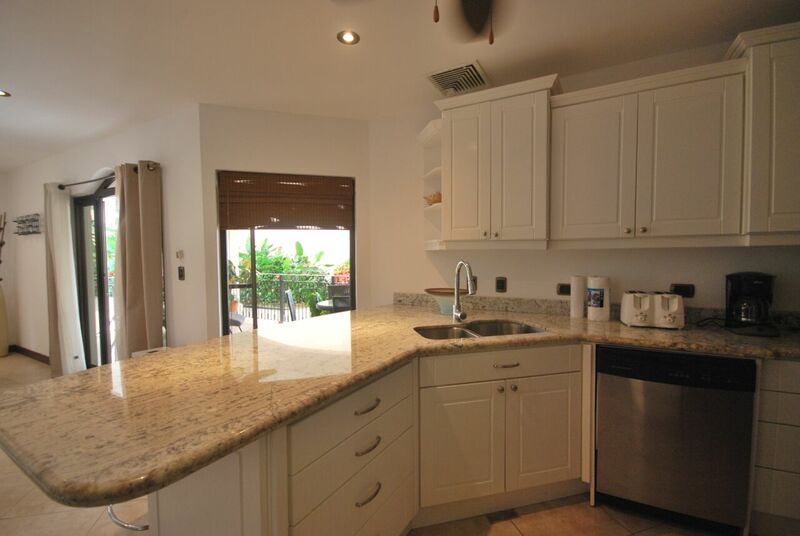 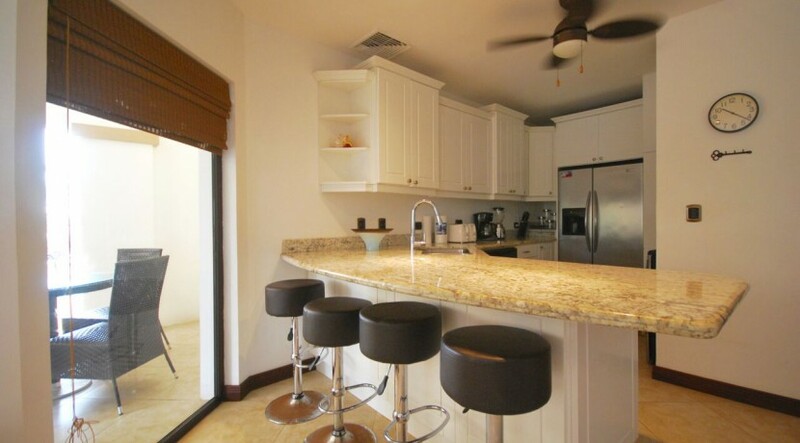 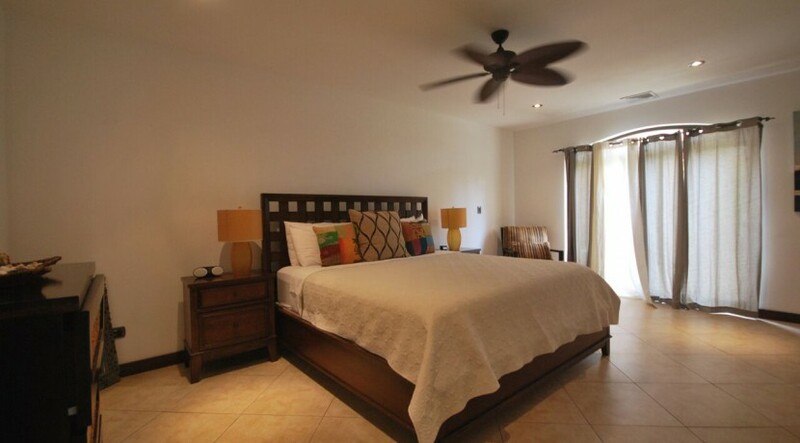 Tres Regalos is a small boutique development of just 30 condos located on the North end of Jaco Beach. 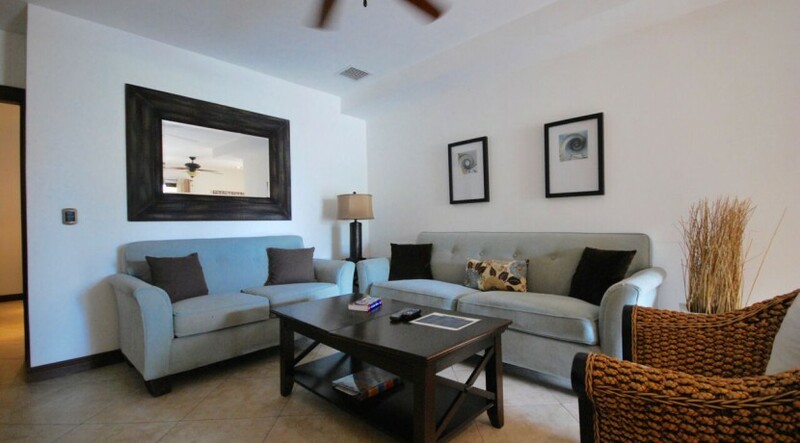 The community features common area pool, parking and 24/7 gated security. 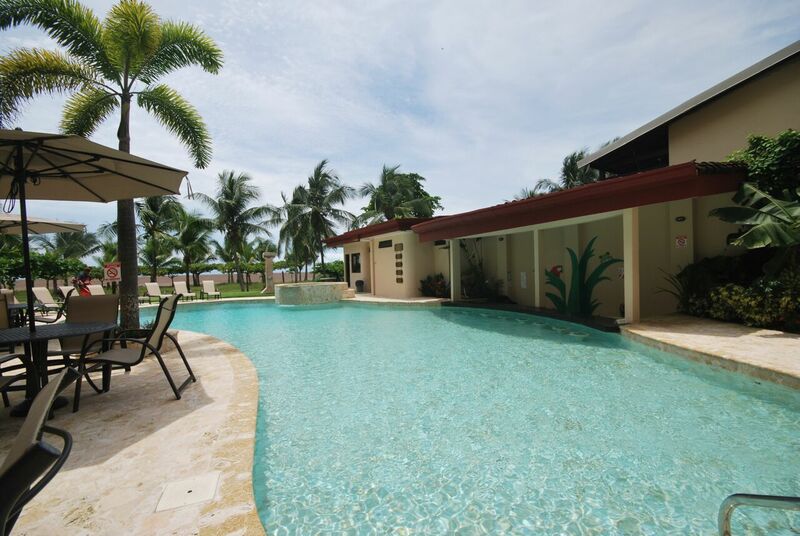 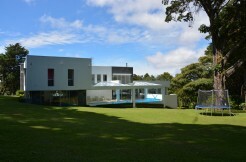 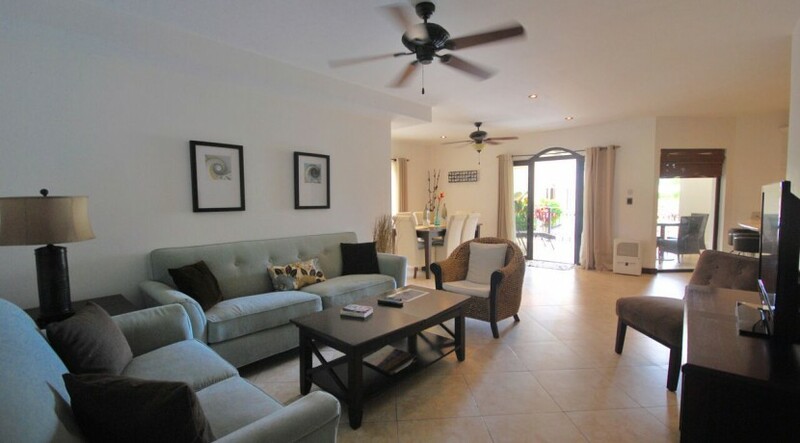 A recent price reduction puts this listing as one of the Best Deals on Jaco Beach!